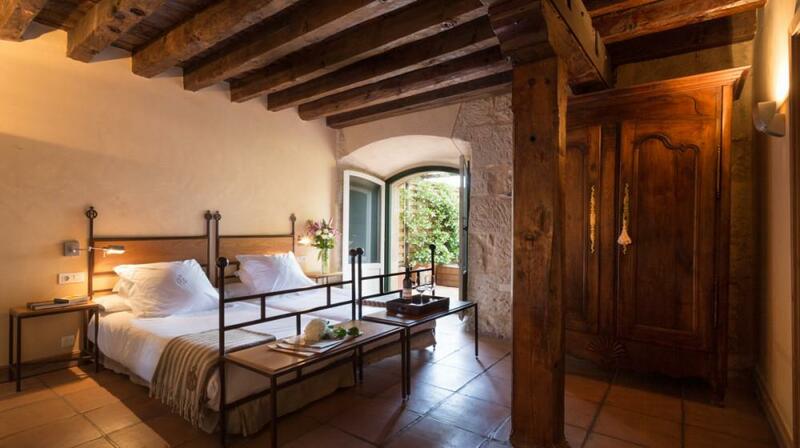 This beautiful building, La Hacienda Zorita is a former Dominican monastery of the fourteenth century, that has been converted into a 5 star Wine Hotel & Spa. 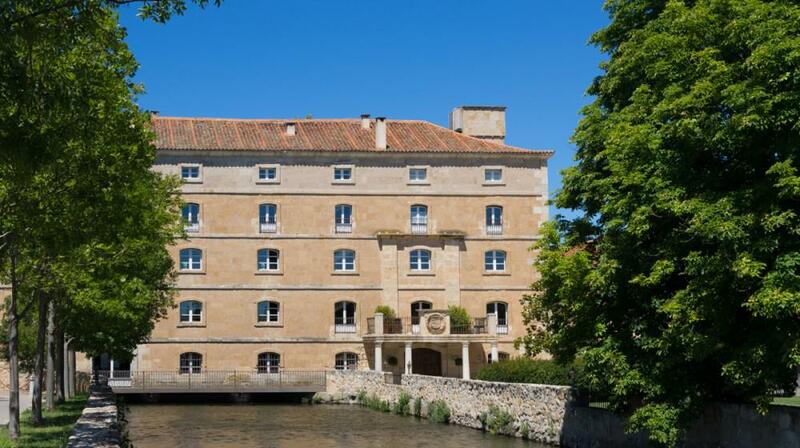 Today it is listed in among the Small Luxury Hotels of the World. 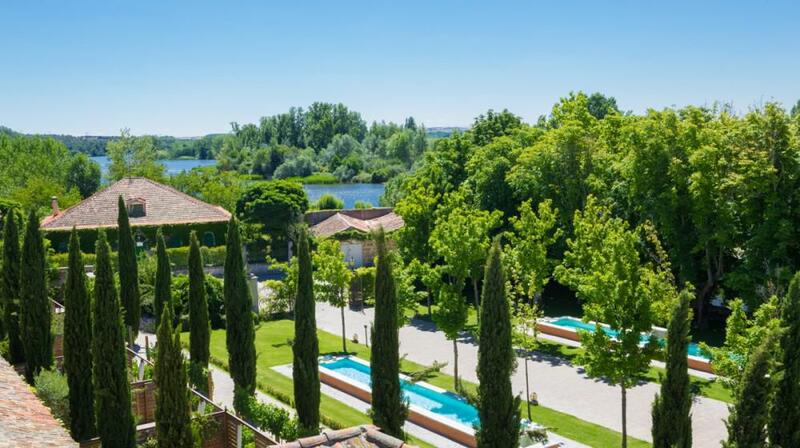 This Hacienda is located in the Duero Valley at just 10 minutes away from the center of the city of Salamanca in a magnificent area of rich vineyards. 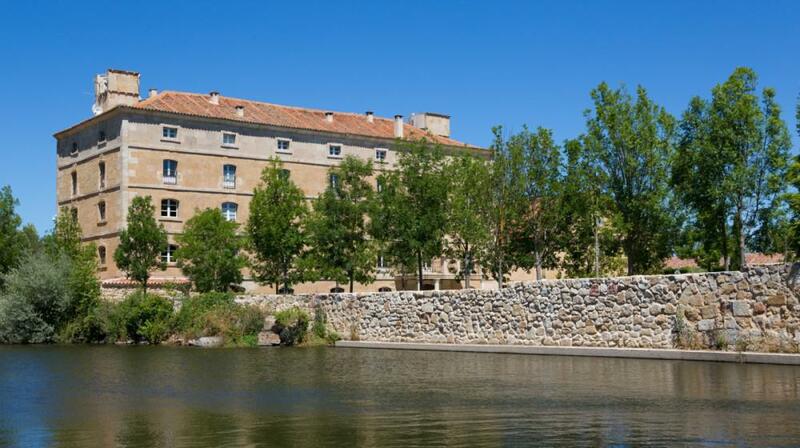 The building still retains its old Villamayor stone walls, works of art and its beautiful gardens where strong century old trees still give shade. 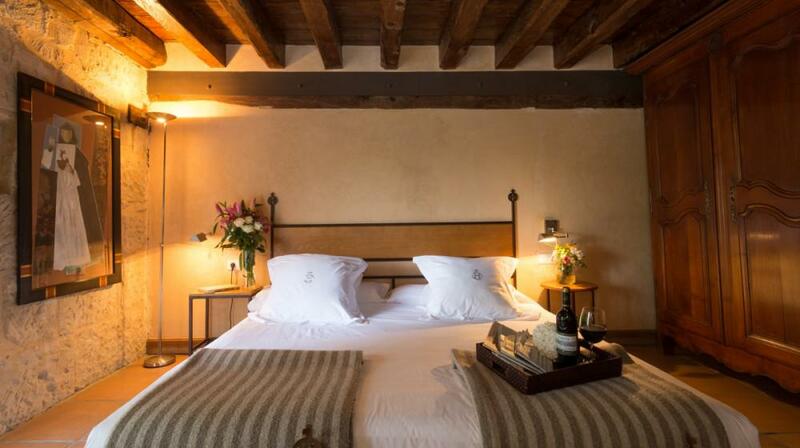 The hotel has 40 rooms and suites decorated in an elegant rustic style and fully equipped with every comfort imaginable. 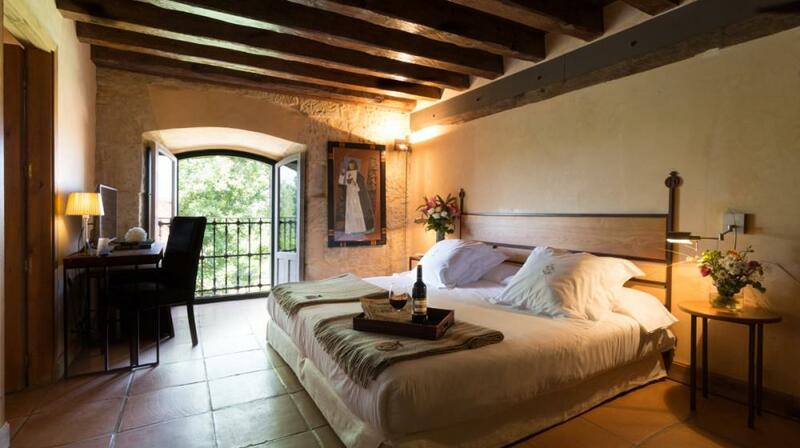 Some rooms overlook the river, others the vineyard or a terrace or private garden. 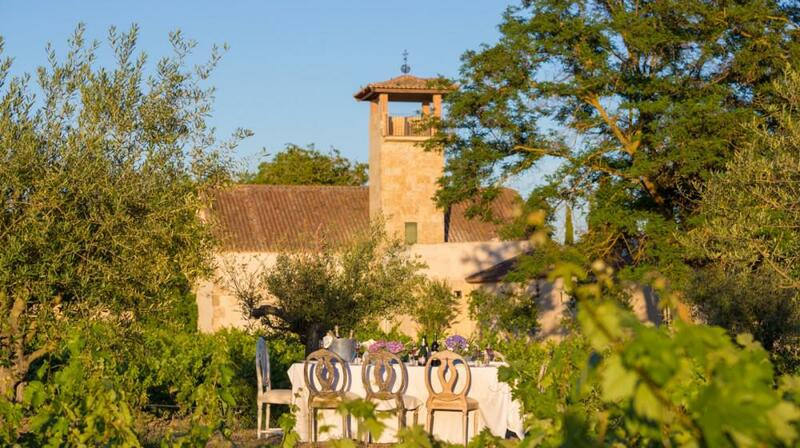 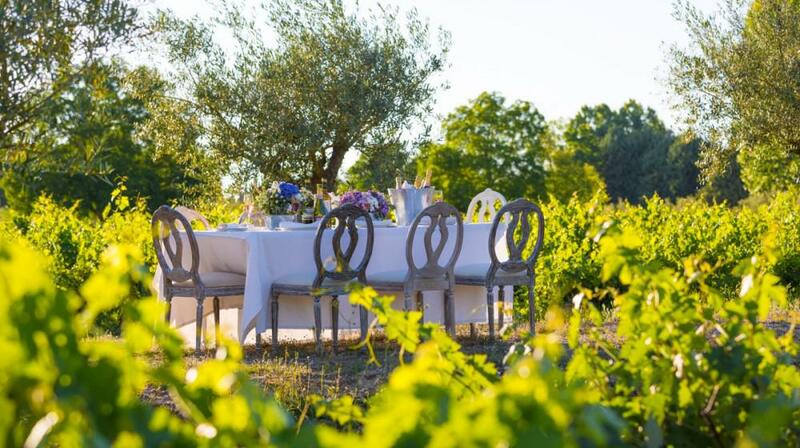 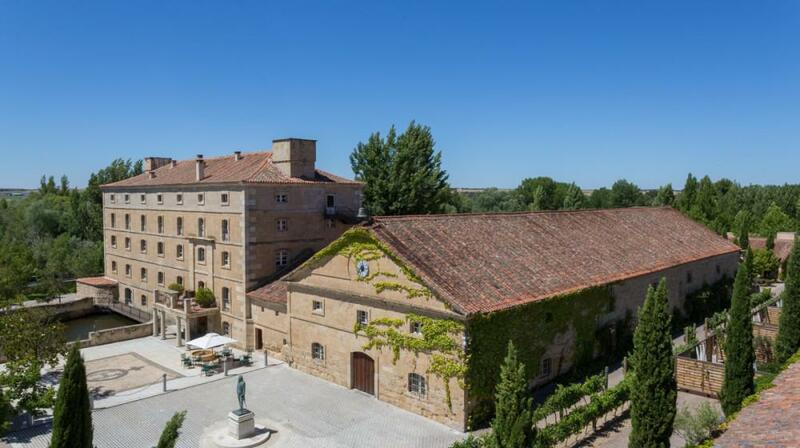 At the Hacienda Zorita, guests will be able to enjoy an unforgettable stay and also taste the natural foods and exquisite wines that the area produces, which are all served at the hotel’s restaurant called "Zorita's Kitchen". 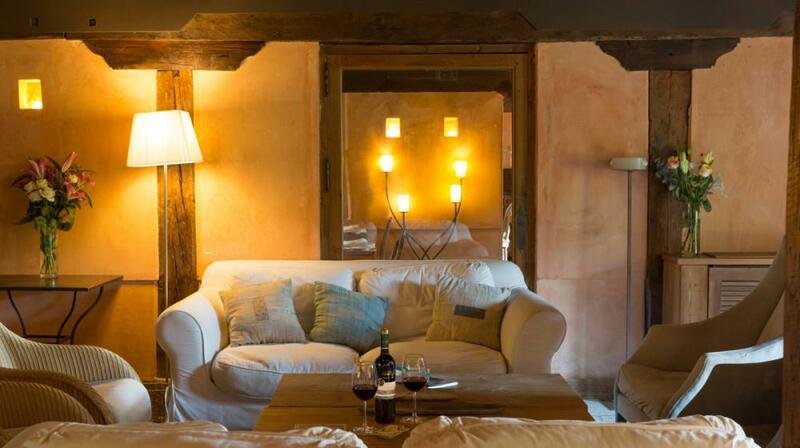 The hotel also has a "Wine Bar" if you decide “only to have wine….”. 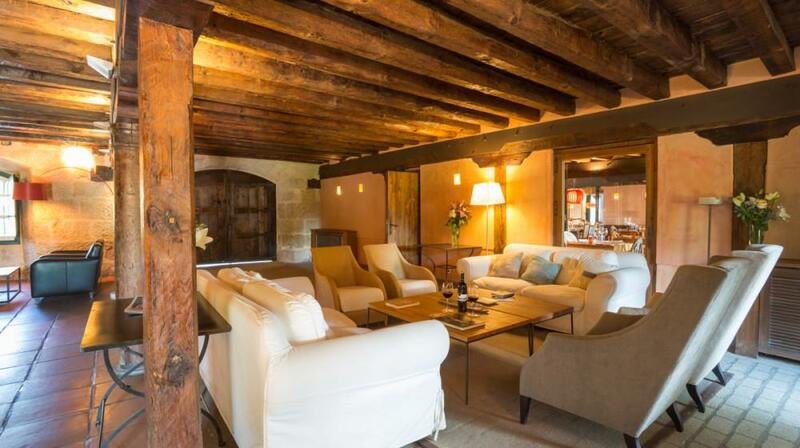 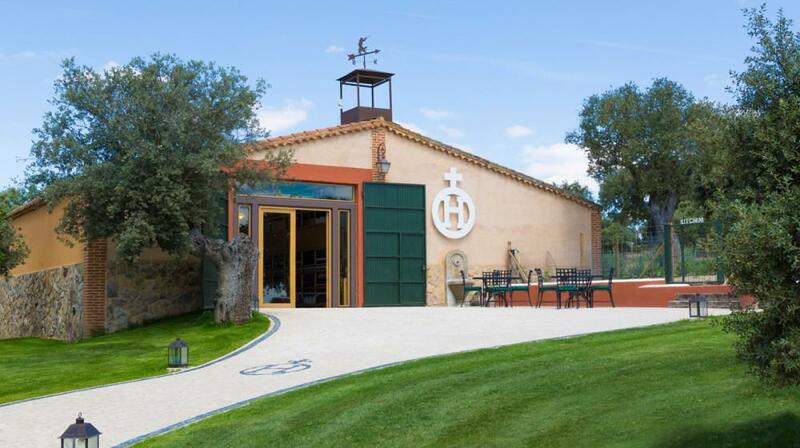 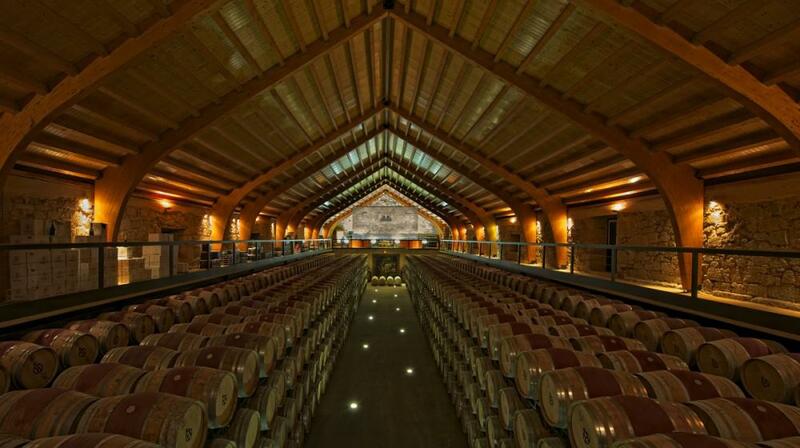 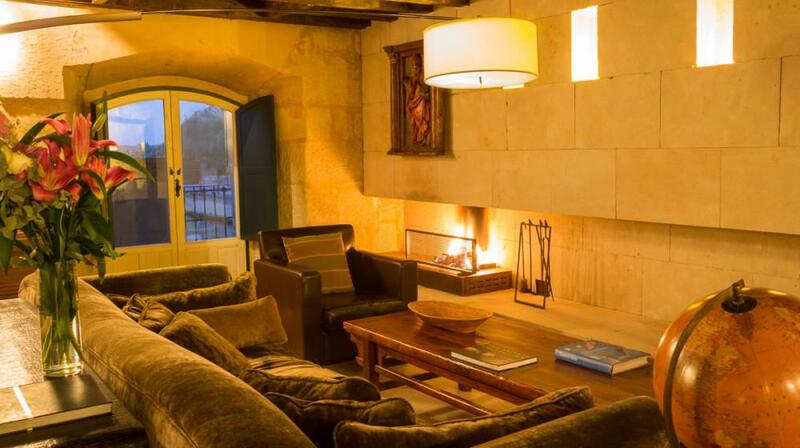 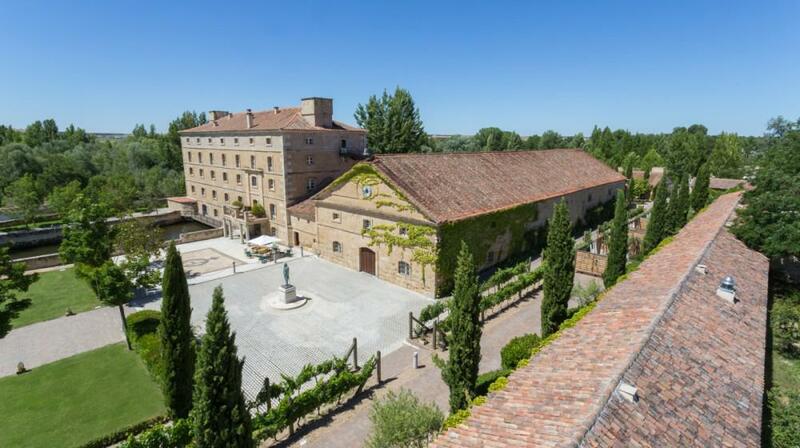 At La Hacienda Zorita, guests can visit the winery Marques de la Concordia. 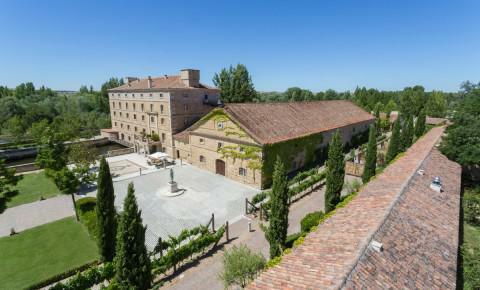 This winery, was one of the places where Columbus stayed before his trip to America and where today Hacienda Zorita matures its wines Crianza, in 1.450 american oak barrels. 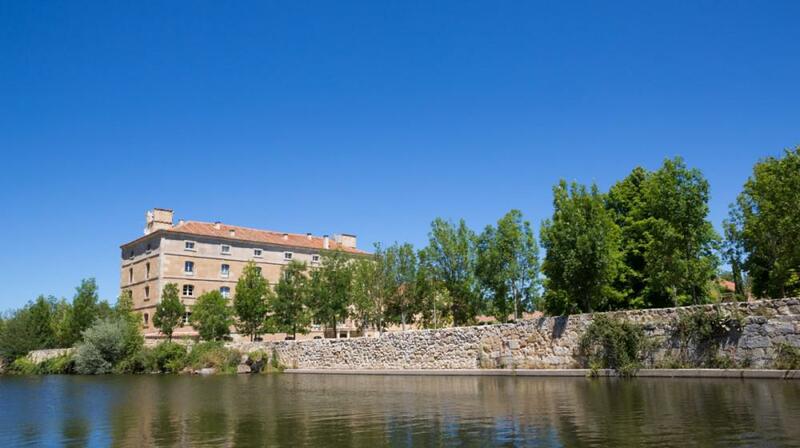 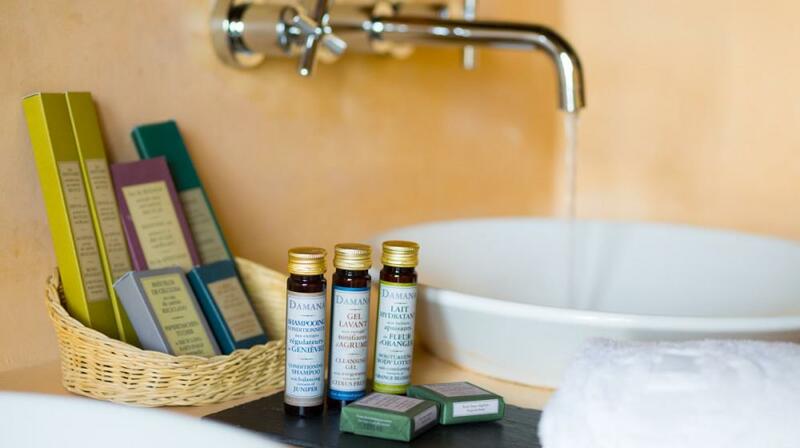 The hotel offers massages and wine therapy treatments, plus various leisure activities such as guided tours to the Natural Park Arribes del Duero, the possibility to take a 4 hour cruise on the Cañon del Duero, do wine tastings or just tour the whole protected natural reserve for wildlife spotting.